Simply wonderful images! Oh, to dream! nice roses, unfortunatly as much as I love roses I decided to not get any more and concentrate on other plants, my success with most of my roses not so great, the black spot is ruining them and unless I use something strong they will continue to suffer, ohio is just not a good place for most roses apparently (except my semi wild and rugosa roses which do not get black spot so far) I have a few minis that seem to be doing alright minimal black spot, and I see alot of people getting those explorer roses that are doing well but it seems it is the reds that do well and red everywhere is overwhelming. hopfully I can find alot of other plants to compliment the ones I have, the more I try to devise landscaping ideas the more dissatisfied I am. I cant seem to get a gentle layered pattern where all the plants can be seen from the front. will keep trying however. I just did my fall clean up by removing old browned plants and pulled some bulbs and chopped down some of the grasses that were turning brown not very attractive, it looks better more neat and clean. next year is another year to try some other ideas. 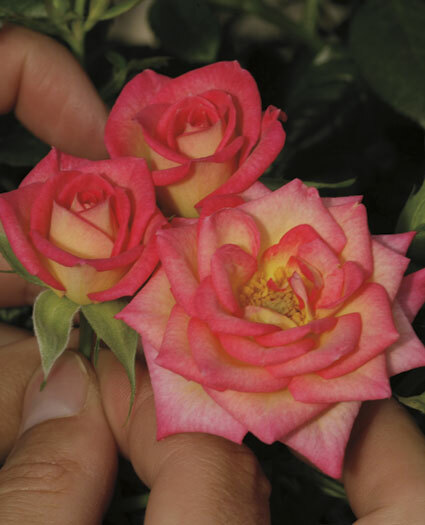 i stillenjoy reading about other peoples gardens and roses however. A lot of my neighbors have problems with black spot but I never have. I was told under planting with Chives would keep it away. I did that and so far haven’t had any problems with black spot. 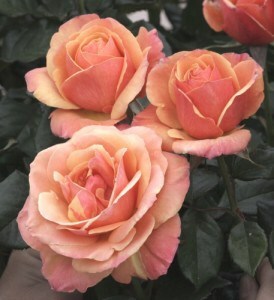 I do get rust on my roses, but I spray with Serenade (OMRI listed) twice a season and that takes care of it right away. 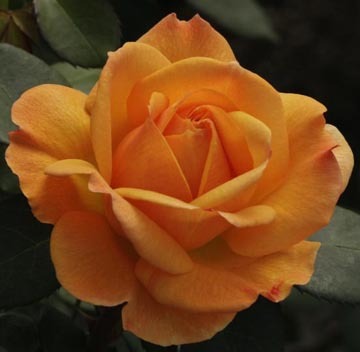 Thank you for sharing … I look forward to finding the new Weeks Roses in the garden centers next spring!!! EXCITING!!!! Love your blog Teresa! I know. Soooo many beautiful ones to choose from! 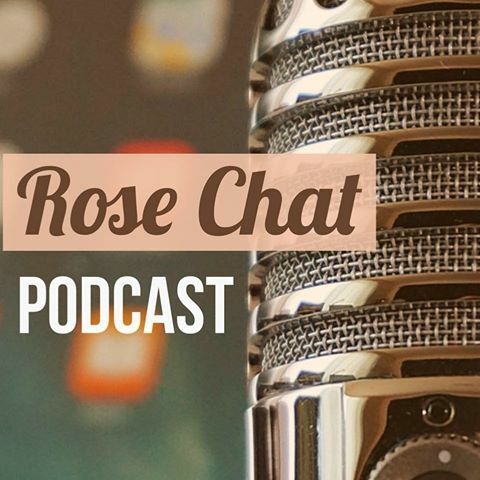 When will we know the expected hardiness of a rose like Anna’s Promise ? I live in zone 5b. I plan to go from zero roses to 16 when I completely redo a landscaped mound. Anna’s Promise is one I had picked out. I am in 5b too. I’ll let you know what I hear! 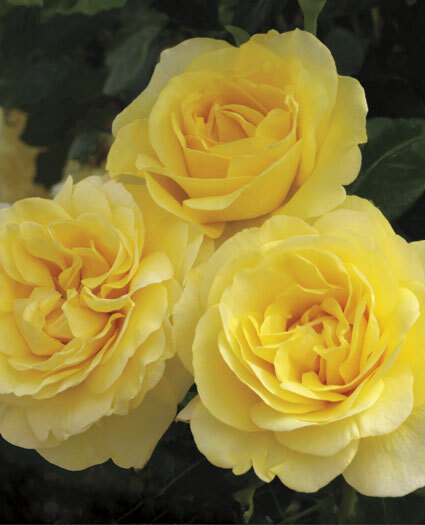 So excited about your new rose bed! Is Beverly on your list? Tested it last year and it did very well. I wrote about it on my blog. 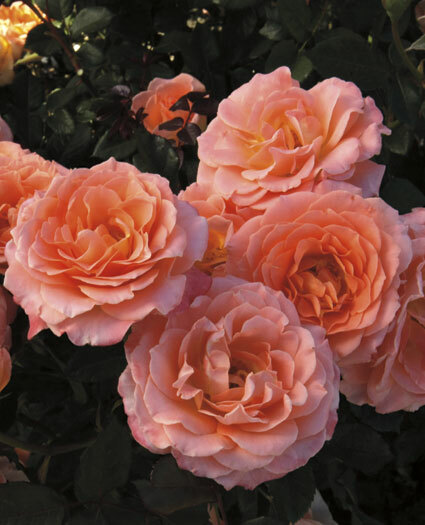 I am a total novice with roses, so other than “inheriting” a row of shrub roses (I’m guessing Hansa), I have never planted a rose. 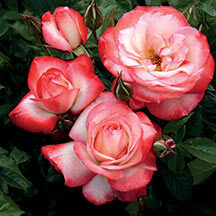 I’ve picked out 8 shortish and 8 tallish roses, almost all grandifloras.